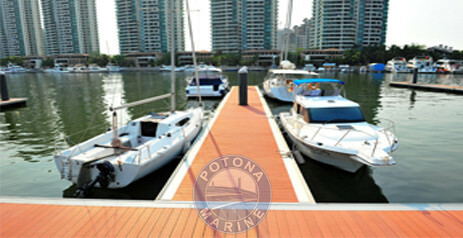 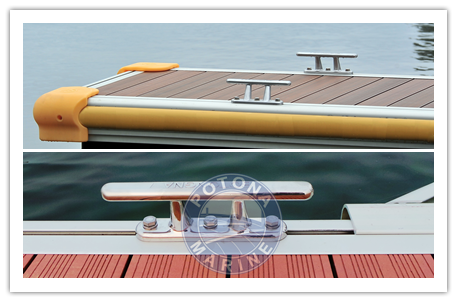 System Composition--Consisted of four main parts: Aluminum structure, PE floating box, Deck and Fender. 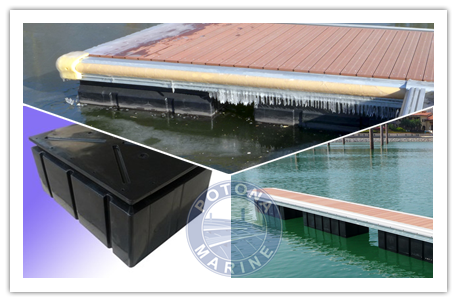 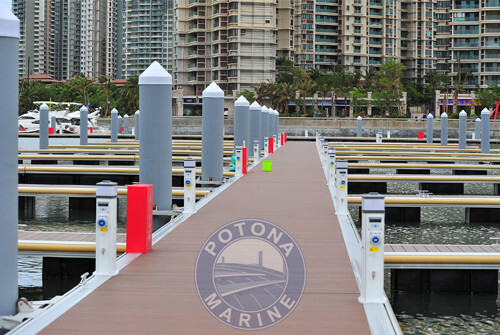 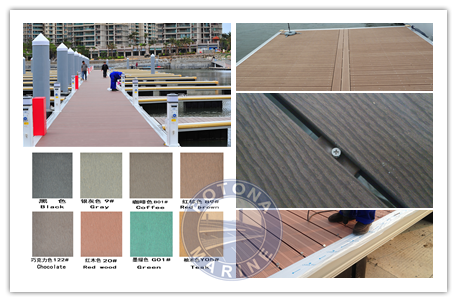 It is widely applied to various floating structures like marina, private berth, competition floating bridge and lakeside floating bridge. 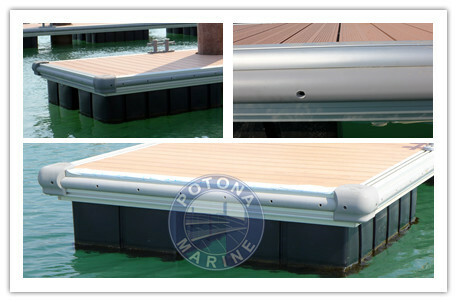 And it is a new generation product of environmental floating bridge. 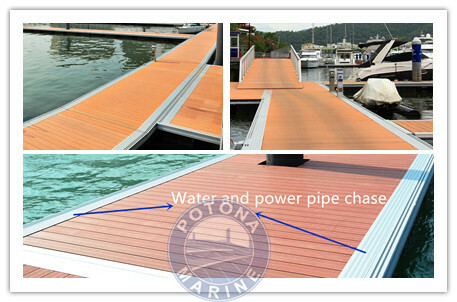 for the installation of wires and pipes.